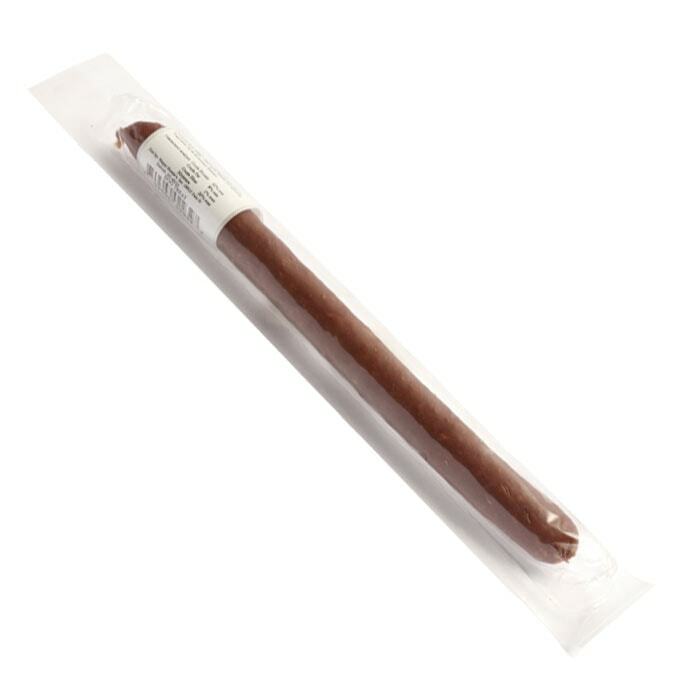 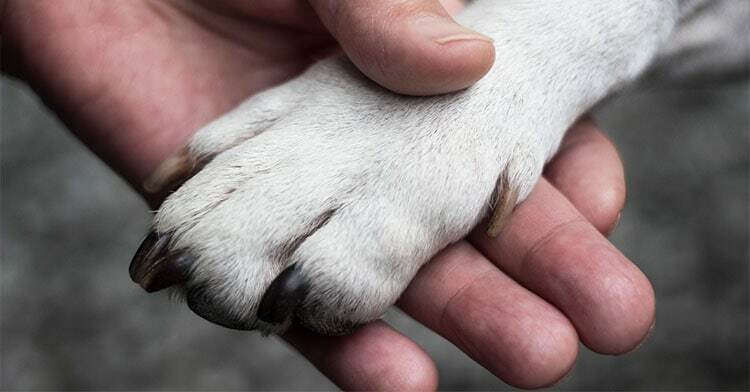 12-inch LAMB SAUSAGE – Great for rewarding dogs of any size. 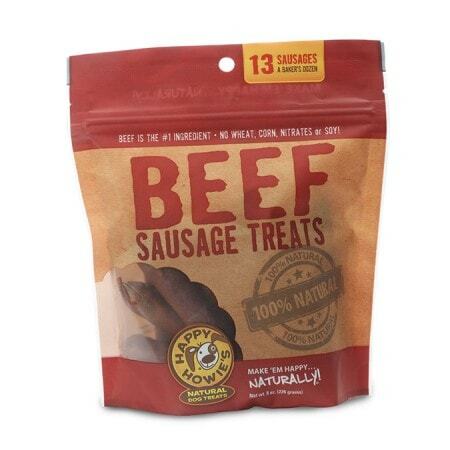 Made with real slow cooked meat. 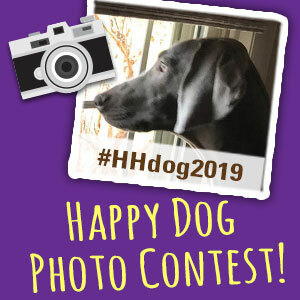 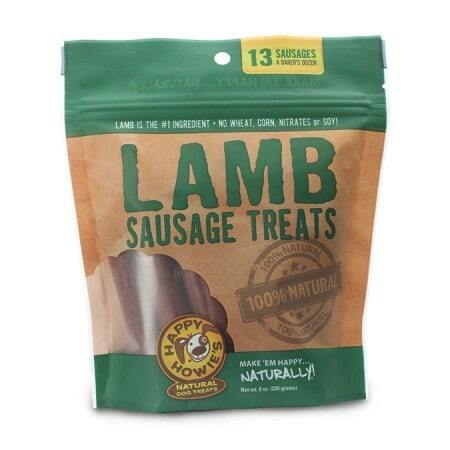 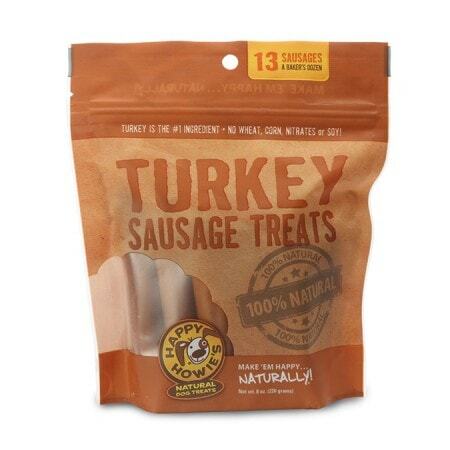 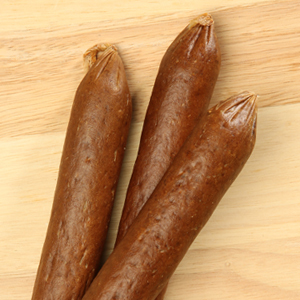 12-inch LAMB SAUSAGE – This slow-cooked lamb sausage treat is an excellent way to reward your dog. Made in the USA with all natural ingredients and gluten-free rice flour stuffed in an edible casing just like in a real deli.